How much water should you drink a day? You probably know that it's important to drink plenty of fluids when the temperatures soar outside. But staying hydrated is a daily necessity, no matter what the thermometer says. Unfortunately, many of us aren't getting enough to drink, especially older adults. "Older people don't sense thirst as much as they did when they were younger. And that could be a problem if they're on a medication that may cause fluid loss, such as a diuretic," says Dr. Julian Seifter, a kidney specialist and associate professor of medicine at Harvard Medical School. Giving your body enough fluids to carry out those tasks means that you're staying hydrated. If you don't drink enough water each day, you risk becoming dehydrated. 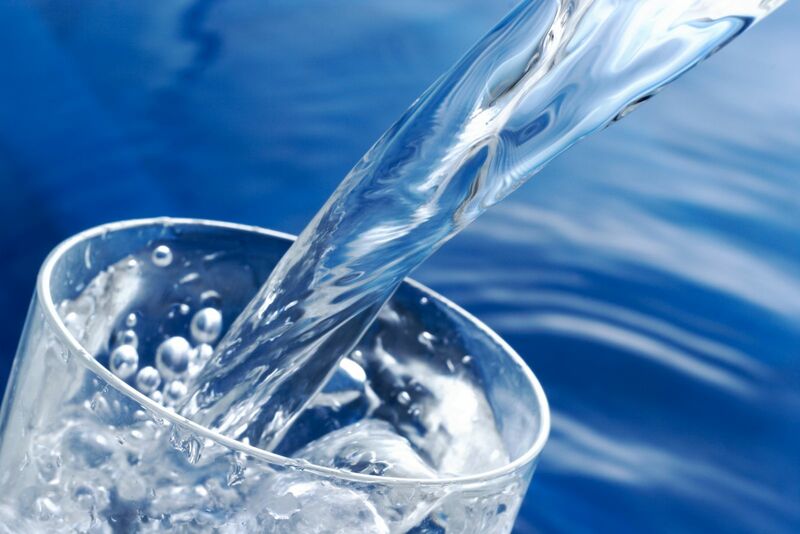 Warning signs of dehydration include weakness, low blood pressure, dizziness, confusion, or urine that's dark in color. How much water a day should you drink if you fit into that category? There's no one-size-fits-all answer. Dr. Seifter says water intake must be individualized, and you should check with your doctor to be sure you're getting the right amount. But even a healthy person's water needs will vary, especially if you're losing water through sweat because you're exercising, or because you're outside on a hot day. If you're wondering how much water you should drink on those occasions, speak with your doctor, but a general rule of thumb for healthy people is to drink two to three cups of water per hour, or more if you're sweating heavily.